Just compare, choose and book a cab that best suits your wallet. 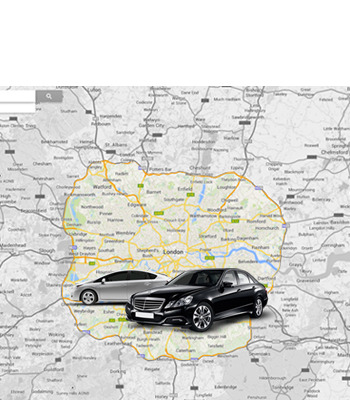 Established in 1965, Atlas Cars of London is one of the first Private Hire Companies in West London and beyond. 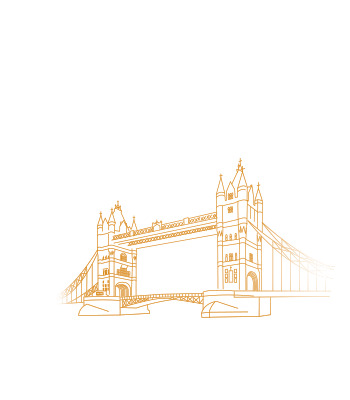 With multiple branches and countless drivers across London ensuring that your next journey is only a moment away. Regulated by London Transport Authority, Atlas Cars is licensed and inspected regularly by TFL. Having been in the marketplace for 50 years, our reputation has grown as one of the top five Private Hire mini-cab companies in London. We offer competitive fares and an exemplary high standard of service, ensuring our customers remain at the heart of our ethos. 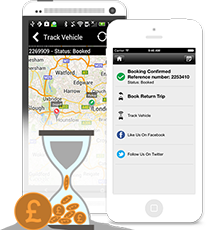 In keeping with the latest technologies, our popular Smart Phone App allows YOU our customer complete control over the booking process, including fare quotation, booking confirmations, driver details and notifications. 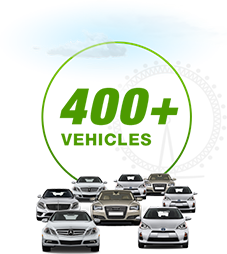 Urgent or Casual, all queries to Atlas Cars of London are backed by a 24-hour, 365 days a year Call Centre. 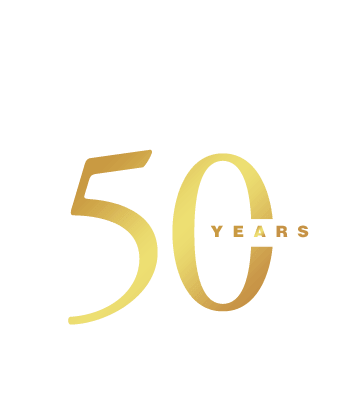 For more information read about our rich history. 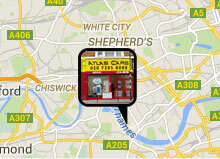 AtlasCars was one of the very first cab company in West London. First to introduce cab booking mobile app. 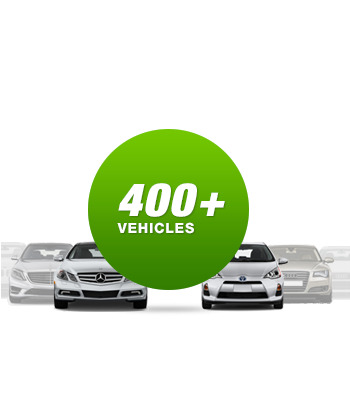 Fastest growing mini-cab Company in London. Amazing! 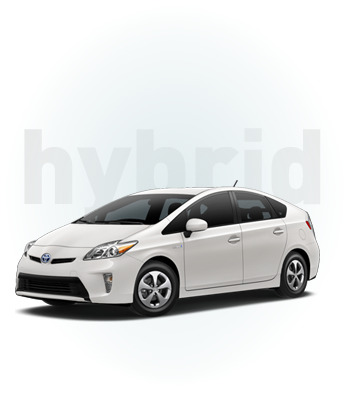 Super-efficient driver that was very helpful would definitely recommend and will be using them again no doubt. Moving to London isn’t easy as it sounds. It takes time and learning to get going. 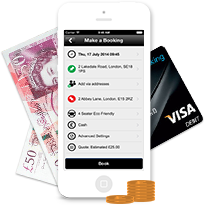 Atlas Cars was the first minicab service I used in London. And I found them very reasonable. I can easily recommend them to my friends and family as it is a full year I have been with them. Excellent service! Quick response, friendly service and very punctual- they are more often early than late! Highly recommended. ©2019 Atlas Cars of London. All Rights Reserved.